Fantastic news for Ditch or Date this month – we are so pleased to announce our expansion into Huddersfield – into the very popular venue The Cotton Factory. We are looking forward to the launch of our first event next week Tuesday 22nd January and are pleased to say that bookings for this event are doing well. There are no other companies running events in Huddersfield so we feel very lucky to be the first and with such a positive response! 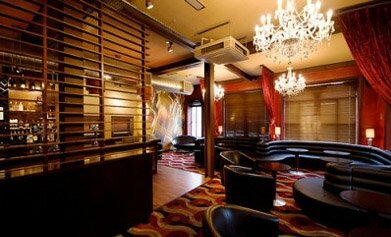 The Cotton Club is a popular and stylish venue within the city. The venue has given us sole use of their VIP lounge on the 3rd floor of the club which is usually only open to paying members. The stylish, relaxed surroundings of this lounge makes it perfect for our events – we can’t wait and know that people attending the event won’t be disappointed! Following on from our launch event next week we will be running regular monthly events which will be catering for varying age groups – just what the single people of Huddersfield have been waiting for to make sure that 2013 could be the year that they find that someone special!